8 Benefits of Using Bluetooth Speakers With Your Phone ~ Visualistan '+g+"
Bluetooth speakers are the new way to experience on-the- go sound. Whether you are the designated DJ at the party or want to stay up to date on your favorite podcasts, these speakers are reliable and flexible. They come in varying sizes and prices to be sure that there's a match for everyone. Here are eight reasons you want a bluetooth speaker to pair with your smartphone. Many bluetooth speakers have a built-in microphone so you can answer phone calls without needing to hold your phone. If a friend calls during your workout, don't stop your reps to go find the phone; answer the call and keep going. Take you speaker to work as certain models which are equipped with noise-canceling speakerphones can be used for conference calls. The mic also allows you to ask Siri or Google Now for information or to set timers on your device so you can quickly get back to your listening. Take your bluetooth speaker anywhere easily. Throw it in your gym bag, purse, or luggage to take on vacation. 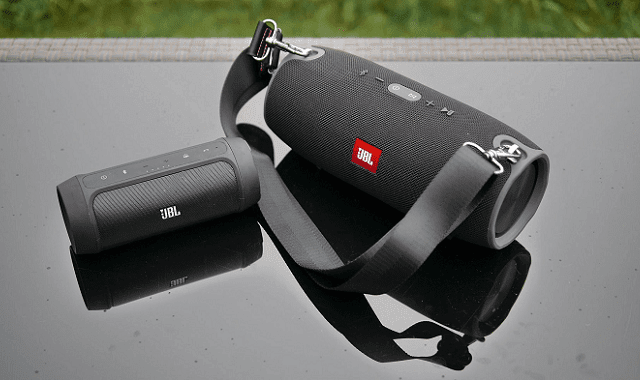 T-mobile offers compact JBL speakers with big sound so you never miss a beat of your favorite song even as you travel. With models from under 12 inches to as small as 5 inches, they are sure to go where you need. The smaller models can clip to backpacks or belt loops for when you're on the move. Never worry about bad weather ruining your fun. The JBL Flip 4 can be dropped in water and keep playing. Have a dance party in the rain and your speaker will provide continuous music. Highly durable fabric keeps the system safe and dry. The rubber shell means you don't need to be concerned about clumsy friends or excited pets causing damage. Bluetooth speakers allow up to 20 hours of playtime, depending on the model and volume, before needing a charge. Rechargeable batteries allow you to plug the speaker in for a few hours and have it ready to play all day. Equipped with a micro USB cable, you can charge your speaker in the car or anywhere with a USB port. 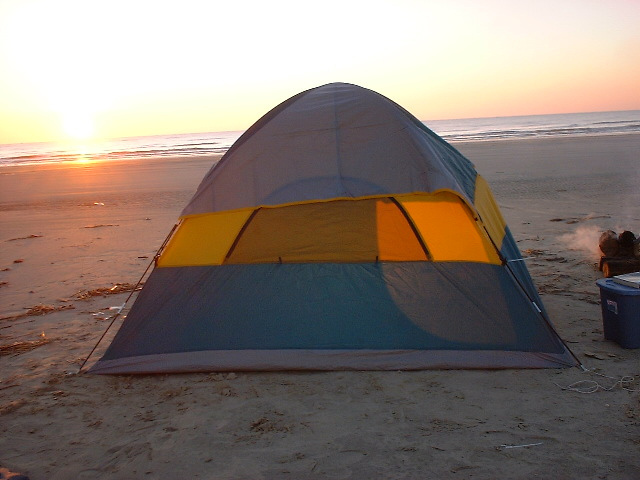 Take your bluetooth speaker on camping trips, out in a canoe, or lay it with you on the beach. Wherever your adventures might take you, high quality sound can follow. Move from room to room throughout your home without worrying about cords or outlets. No one likes to clean or organize without some background music. From the kitchen to the laundry room, you can enjoy musical motivation from your favorite band as you tackle chores. Want to share the DJ role with a friend? Connect two smartphones to these speakers and jump between your playlists. The party doesn't have to end if you need to take a call, let another phone take over and come back when you're finished chatting. If you share the connection with another phone regularly, both can be constantly paired. Whichever user is nearby just needs to press play to start the music. The Charge 3 JBL speaker not only offers 20 hours of playtime, it can also charge any portable devices with a built-in USB port. If your phone battery is low, keep your playlist going while you charge from the same device that's providing the music. Charge tablets, smart watches, and more to keep all of your gadgets going. A quick set-up time for all bluetooth speakers means that you can connect your smartphone to the speaker once, right out of the packaging, and then never have to worry about set-up again. Once a device is paired, the smartphone will remember that pairing and automatically link up anytime you're in range. Walk in to the room and hit play to continue enjoying your audiobook. Multiple speakers can be linked together to provide wireless surround sound. Free up your listening from cords, outlets, and ear phones. From the workplace to weekend adventures and everywhere in between, bluetooth speakers are a must-have for your smartphone.